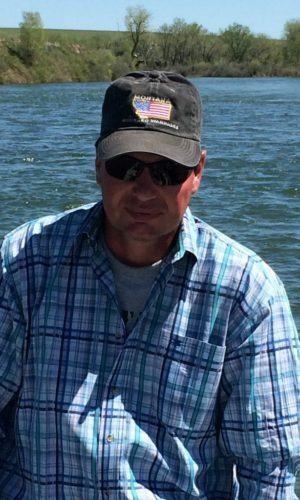 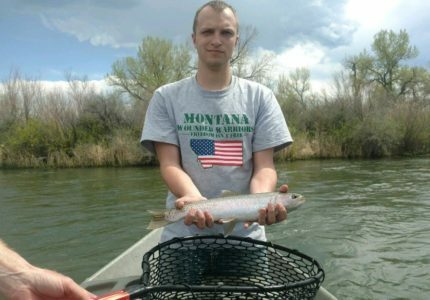 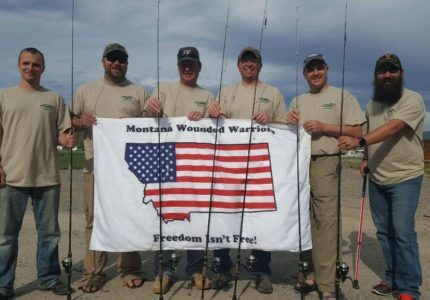 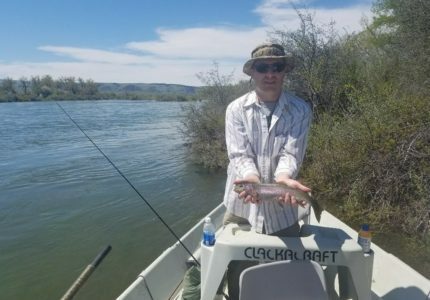 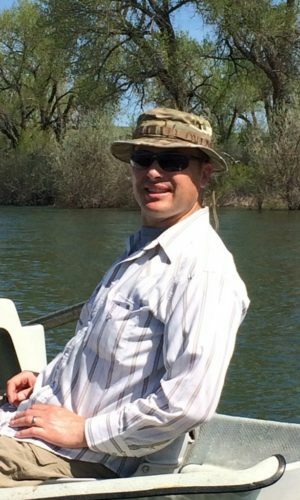 We had the pleasure of taking a first time fishing trip on the Big Horn River with a group of five awesome Wounded Warriors. 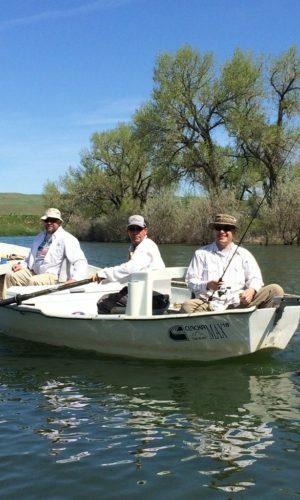 This first trip consisted of Sam Bruner, Ed Cuny, Tyler Hilter, Shawn Komerak, Chris Enget, and Board Member Chris Grudzinski. 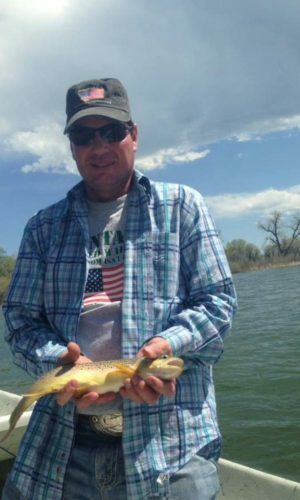 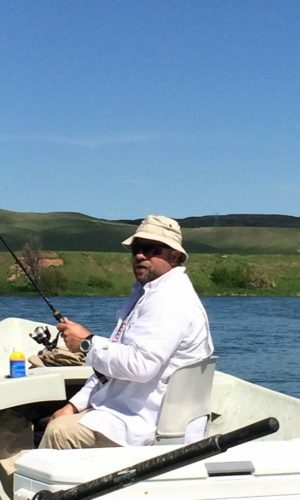 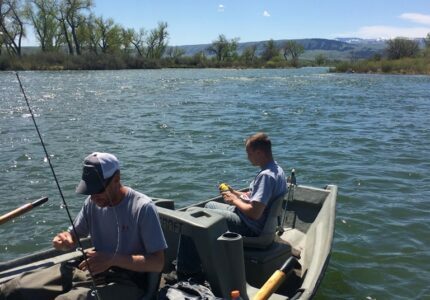 This weekend trip was put together by Big Horn Avid Anglers. 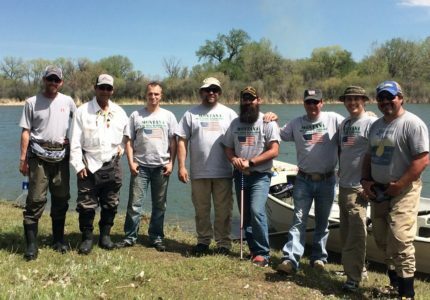 A lot of hard work came together for this trip with donated fishing guides and equipment. 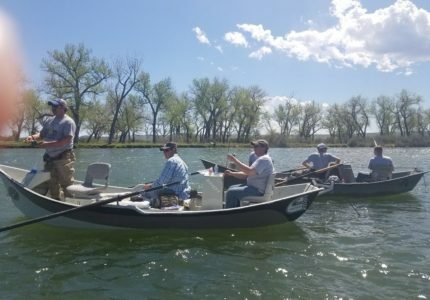 All of the Warriors received brand new fishing rods, reels and fishing tackle from the awesome group of the Billings chapter of the Walleyes Unlimited of Montana. 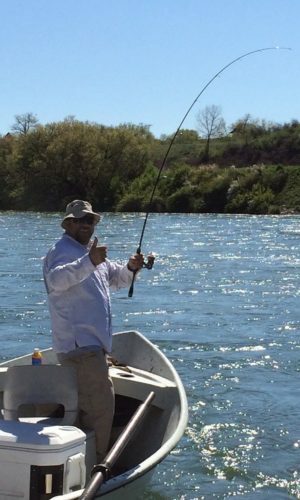 There was lots of fish caught and laughter could be heard all down the river as the Warriors enjoyed the beautiful river. 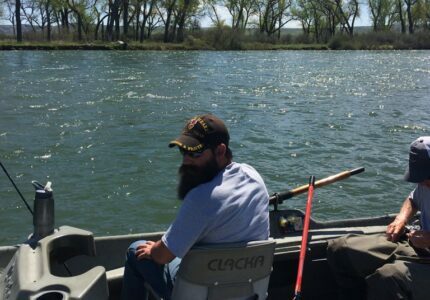 The fishing was great and the company was even better. 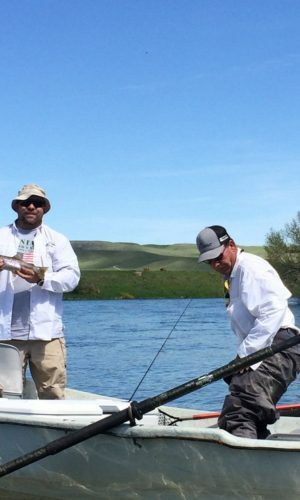 Jesse and Margie treated the Warriors like they were royalty for the entire weekend. 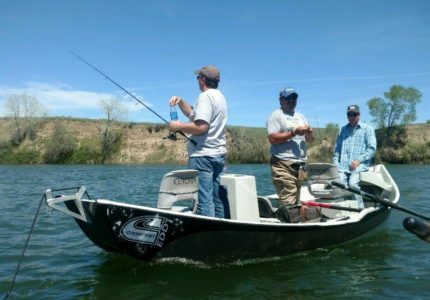 All of us had a great time and we all became a part of a new family there at the Big Horn Avid Anglers. 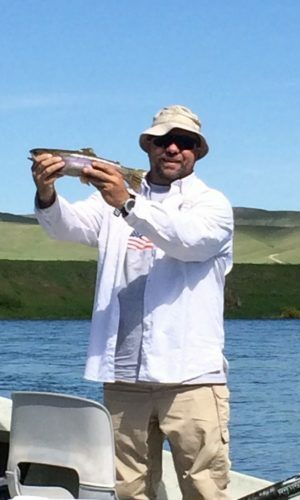 Thank you Jesse and Margie and all the guides involved that made this such an awesome trip. 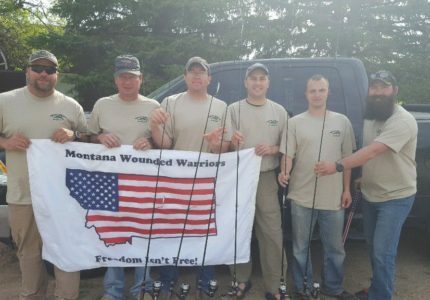 Our Warriors will never forget all that you did for them.